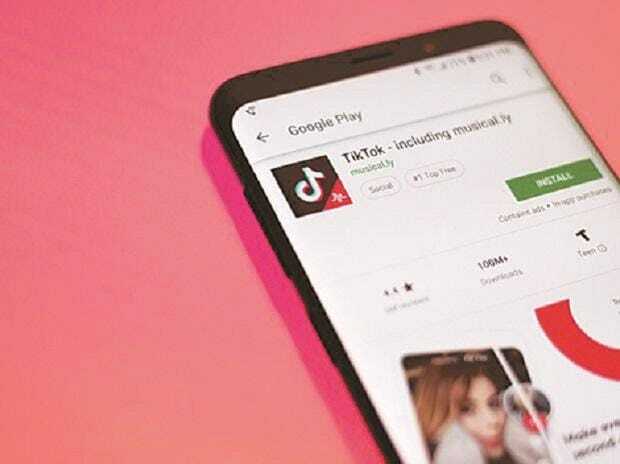 The three biggest record labels are demanding more money for songs played on TikTok and its Chinese counterpart Douyin, setting up a showdown with the hugely popular video apps, people with knowledge of the matter said. Deals between the labels and the Chinese owner of the services, ByteDance, expire this spring, according to sources. The two sides have made little progress in negotiations that have been going on since last year, they said. If the talks fail, the labels — Universal Music, Sony Music and Warner Music — could ultimately pull their catalogs from the applications. The burgeoning popularity of the apps has helped boost the valuation of ByteDance to at least $75 billion, and emboldened record labels to seek better terms. They want ByteDance to pay them hundreds of millions of dollars in guaranteed money. ByteDance has agreed to increase its payments, but balked at the labels’ demands, they said. TikTok argues that it’s not a music-streaming service and shouldn’t be treated that way. TikTok has gotten big enough that it can help turn an obscure song into a hit. “Old Town Road,” a mashup of country and hip-hop from Lil Nas X, reached the Billboard charts after going viral on TikTok. “A short video on TikTok can become a valuable promotional tool for artists to grow their fan bases and build awareness for new work,” Schefflin said. The music industry grew 9.7 percent in 2018, thanks largely to the rise of paid streaming services Spotify and Apple Music. But big record labels have also been trying to increase the money they get from social-video apps. A previous iteration of TikTok was known as Musical.ly, an app focused on lip-sync videos. ByteDance acquired that service in 2017 and later folded it into its TikTok app. The idea is to take the long view when it comes to music, Schefflin said. “TikTok’s music team partners with many great labels every day around the world forming long-term relationships, rather than just relying on transactional deals for a catalog of full songs,” he said.